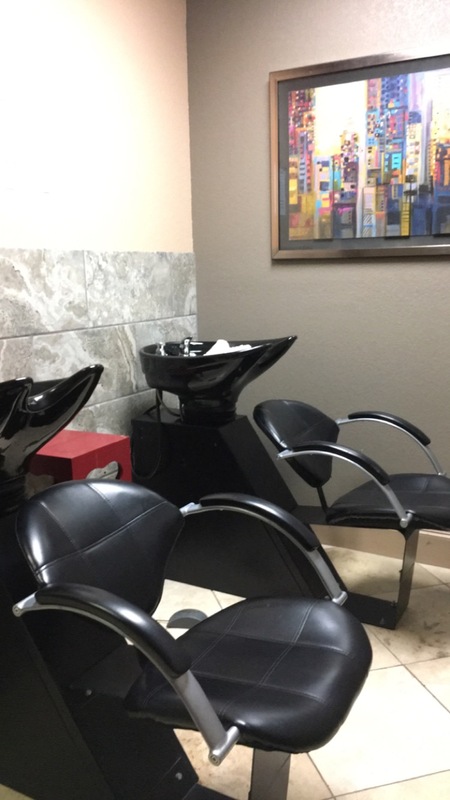 What do you know about salon studios for rent? Call us for more information at (817) 823-7105. This is a booth rental vs commission situation, and one you cannot afford to ignore. Booth rental means you pocket all of the profits as an independent business owner. Commission means you share your earnings with a beauty salon owner. The choice is obvious and yet, year in and year out, talented beauty professionals, like yourself, continue to work for pennies on the dollar instead of gaining financial independence. Salon & Spa Galleria changes the playing field. Contact us if you are ready to take the leap. Here’s how it works at Salon & Spa Galleria. You pay a weekly lease payment, as low as fifty dollars per week at some of our ten locations. You pocket all monies made over and above that fifty dollar suite rental fee. This is a classic turnkey situation. We provide the luxury salon suite. We provide state of the art equipment. We provide 24/7 access, a full-time concierge, we pay the utilities, we provide WiFi and HDTV, we provide a break room and washers and dryers and a marketing campaign unmatched in the business. We provide everything you need to succeed in this business except the talent. You provide the talent. You get paid for your abilities. Literally, within a week or two of signing your lease, you can be in business for yourself. There are no start-up costs. There is no oppressive overhead to worry about. You do not have to worry about finding an expensive commercial space for lease. All you do is pay us for the booth rental and that is it! How can you possibly pass up this opportunity? Salon & Spa Galleria is locally owned and operated, with ten locations in the Greater Fort Worth area. That’s an important point, so pay attention. Locally owned and operated means you will always have someone to speak to instantly should you have a problem. It means you are leasing a booth from people who live in the same city and who have your success in mind. We are your biggest cheerleaders, because if you succeed we succeed, and everyone wins. The owner of Salon & Spa Galleria, Ron Sturgeon, believes in the small businessman. He was one at one time, and he understands the struggles a small business person goes through. He wants you to make it. “What’s the biggest obstacle a new business person faces?” Sturgeon asks. “It’s the start-up costs of opening a business, and the lack of readily-available cash to meet those costs. At Salon & Spa Galleria we have eliminated that concern. You bring your talent to the table and you succeed under our business plan. As long as you serve your customers well you will succeed. Booth rental vs commission? Which will it be for you? Do you want to continue to work for someone else, or do you want financial independence? The decision should be an easy one for any talented beauty professional. Salon & Spa Galleria is that choice!